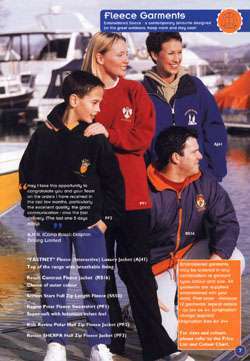 | Client: Ensign Motifs / MPH Marketing | Usage: Direct Mail, UK | Location: Scotland. © 1999 Alan Lavender. All rights reserved.